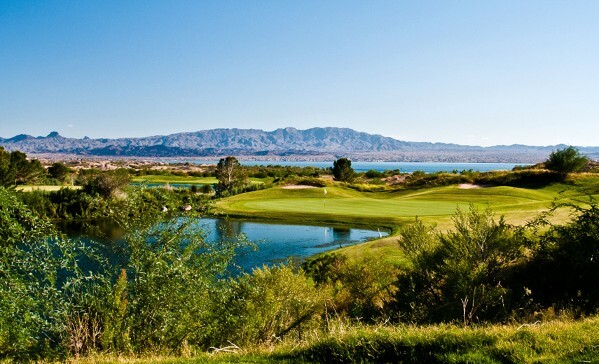 Lake Havasu Golf Schools by Arizona Golf Schools located at London Bridges Resort. "One of the Best in the West"
Lake Havasu is a large reservoir behind Parker Dam on the Colorado River, on the border between California and Arizona. 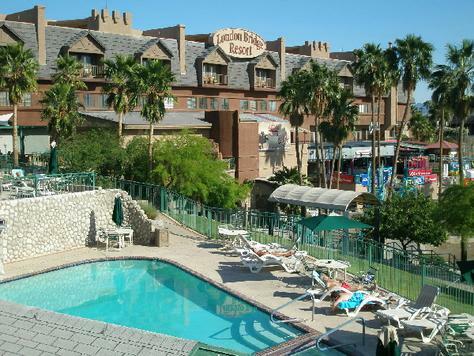 London Bridge Resort is a family-friendly Lake Havasu City condominium resort on a lake and close to London Bridge, Aquatic Center, and Windsor Beach. Additional points of interest include Lake Havasu Museum of History. 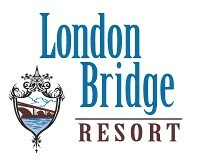 In addition to 3 restaurants, London Bridge Resort offers a coffee shop/café and a grocery. A beach bar and a poolside bar are open for drinks. Room service is available during limited hours. The condominium resort serves hot and cold buffet breakfasts each morning in the restaurant (surcharges apply). Recreational amenities include a golf course. Also located on site are a complimentary waterpark, a children's pool, an outdoor tennis court, and a spa tub. Spa amenities include spa services, massage/treatment rooms, facials, and body treatments. This 3-star property has a 24-hour business center and offers small meeting rooms, audio-visual equipment, and business services. Complimentary wireless Internet access is available in public areas. 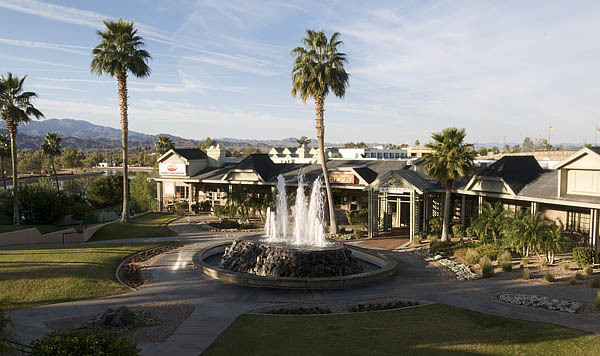 This Lake Havasu City property has event space consisting of banquet facilities, conference/meeting rooms, and a ballroom. Wedding services, concierge services, and tour assistance are available. Self parking is complimentary. Additional property amenities include a marina, a fitness facility, and multilingualstaff. 122 air-conditioned guestrooms at London Bridge Resort feature MP3 docking stations and CD players. Accommodations offer city or mountain views. All rooms include separate sitting areas along with desks and sofa beds. Kitchenettes include stovetops, microwaves, refrigerators, and dishwashers. Bathrooms feature shower/tub combinations, bathrobes, complimentary toiletries, and hair dryers. Wireless Internet access is complimentary. Guestrooms offer complimentary free local calls (restrictions may apply). 37-inch flat-panel televisions have premium cable channels, DVD/VCRs, and video-game consoles. Rooms also include coffee/tea makers, ceiling fans, windows that open, and blackout drapes/curtains. 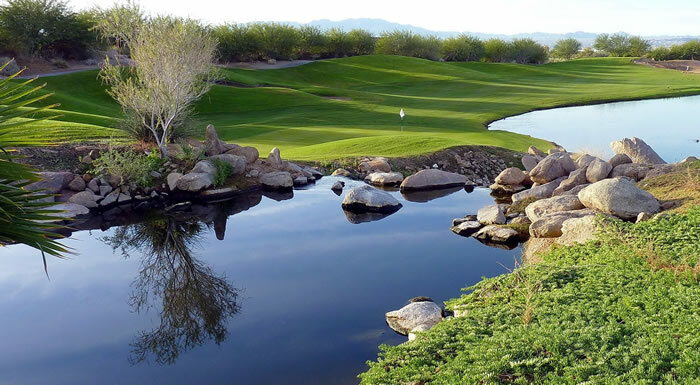 This par-72 6,704 yard course challenges and interests golfers of all capabilities. With undulant terrain throughout all 18 holes, the course design requires the use of all the clubs in your bag. The practice areas allows golf school students with opportunities to improve their games on a state-of-the-art practice facility. 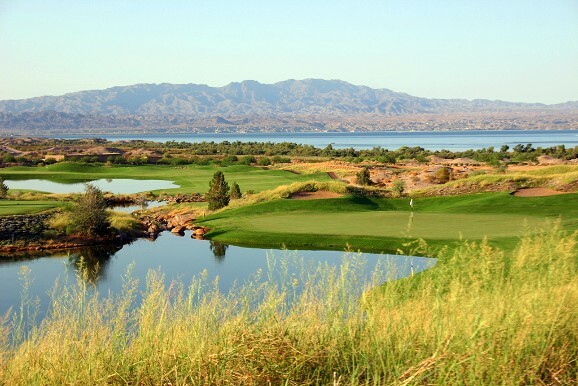 Memorable golf holes combined with gorgeous lake and serene mountain views create an experience that golf school studennts will never grow tired of at the Refuge Golf Course in Lake Havasu City, AZ. Students will delight in the teaching of former PGA Tour Professional Golf Professional Dan Trumbull who has been teaching and playing professional golf for more than 35 years. He has played on the PGA tour, Mini Tour and in the US Open. Dan is passionate about teaching, young and old, beginner and advance students. Access to the fitness center, pool and spa as well as a $10 food & beverage voucher for the clubhouse restaurant. 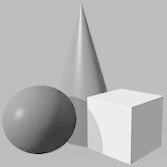 All Arizona Golf Schools offers you the ability to improve your game in all facets.All our instructors have extended training, not only on the full swing, but also in our “Scoring Zone” program.